Current and former employees describe how incentive systems at call centres for Rogers, Fido and Bell mean agents can be penalized if they decrease service plans, leading to a culture of "doing as little as possible" for customers. There's a reason telecom customers are often frustrated when they deal with a call centre — employees are penalized if they reduce or cancel a customer's services, so some try all kinds of tactics to avoid doing that. "It was brutal," says Jason Harley, who worked as a Rogers customer care representative at a Kitchener, Ont., call centre for two years, before quitting in the spring of 2017. 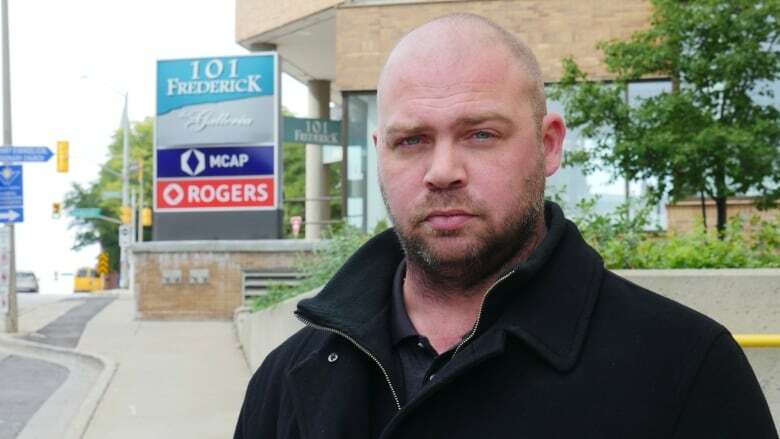 Harley, 41, is one of a handful of past and present telco call centre employees for Rogers, Fido and Bell who are speaking out as the CRTC prepares to hold a public hearing on the sales practices of telecoms, due to begin Oct. 22. It is part of a telecom inquiry ordered by the federal government after hundreds of current and former telco workers contacted Go Public with claims of misleading and unethical sales practices. Harley said customer care reps earn commission for every product and service they sell, such as a home security system or extra TV channels. But they lose the potential for commission every time they cancel a customer's service. "I would do everything I could not to cancel a customer's services, even though that's what they wanted," says Harley. The system created "a culture of dishonesty," he says, where some service reps used various tactics to avoid having to reduce a customer's services. One of those tactics was something Harley calls "the hot potato game," where agents would transfer a customer who wanted to cancel a service to another agent, who in turn might transfer the call to another colleague. "If you pass it off to someone else, then they're the one taking the [financial] hit," says Harley. Customer service reps sometimes wouldn't take notes if a customer said they wanted to reduce or cut services, so there'd be no record of that request, he says. Harley says he often heard agents tell customers who wanted to cut services that it would be easier to go to a Rogers store to do that, instead of the rep handling it over the phone and getting financially penalized. "Now the customer's in the store, there's a lineup, the clerk is on the phone to the call centre," says Harley, "all because the person at the call centre didn't want to lose their bonus pay." The trick that riled Harley the most was employees not actually doing what they'd tell the customer they were going to do. "I think the most dishonest one is when they say they processed the cancellation, but they didn't," he says. Harley says he fielded many calls from customers who were furious after believing they cancelled a service, only to receive a bill the next month, showing they were still paying for it. An employee handling calls for Fido — a subsidiary of Rogers — says she, too, is penalized if she lowers a customer's plan. "If they [customers] want to spend less money, get fewer features, that's not good on us," she says. "So we've gotta do everything we can to get them to change their minds." The employee works at a call centre owned by HGS in Pembroke, Ont., contracted to field Fido calls. The CBC is withholding her name because she is fearful of being fired for speaking out. She says she is reprimanded if she applies too many credits to an account — even when they're deserved — or if she transfers a call to a supervisor too often. She admits she sometimes puts customers wanting to cancel their accounts on hold, hoping they hang up so she won't be penalized. "If I try to help them [a customer], my statistics will go down and I'll be shown the door," she says. "So what do I want more? Do I want to help the person, or do I want a paycheque? It stresses you out." She's also told Fido customers who want to lower their bills to do it online. "Some people are 80 years old and not that technically savvy," she says, "but you still want them to go online to change their account, so you don't get hit with a downgrade. It's not right." Rogers declined an interview request to address the allegations raised by the former Rogers employee and current Fido worker. In an email from the senior director of communications, Paula Lash wrote, "While we take these concerns raised very seriously, they do not reflect our values or our customer service practices and we have no tolerance in our organization for unethical behaviour." 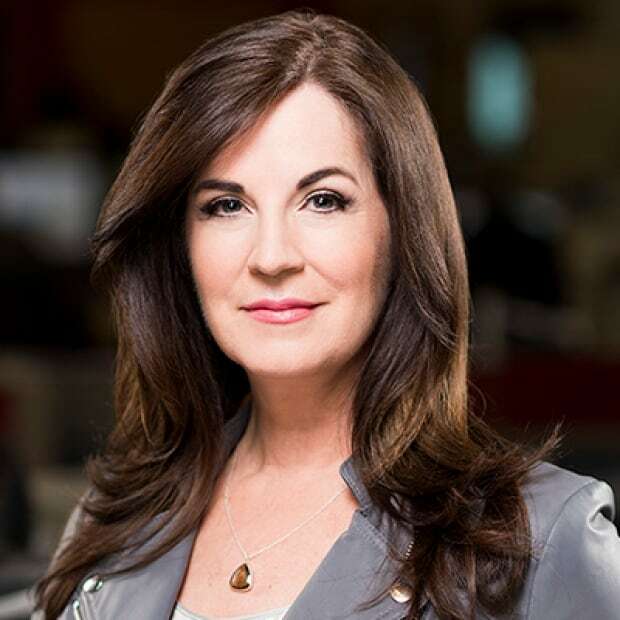 She also wrote that Rogers strives "to maintain a healthy, supportive workplace" and is "committed to a customer-first culture that is focused on being clear, simple and fair every time a customer contacts us." Lash did not address why agents may lose commission if they reduce a customer's service plan. 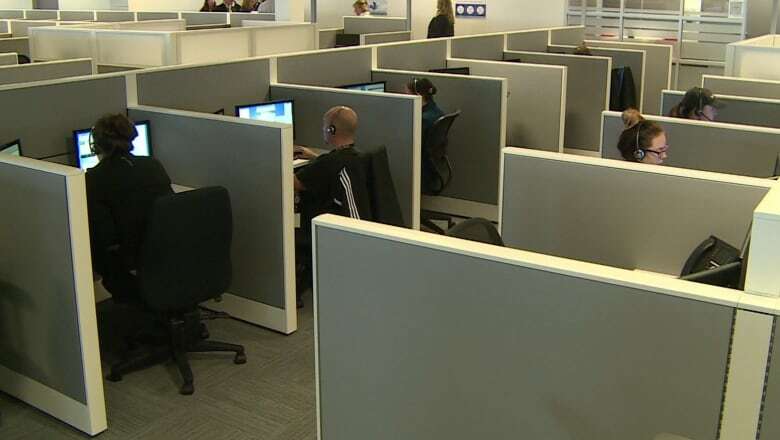 Approximately 4,500 customer service call centre employees for Rogers earn 95 per cent fixed salary, and five per cent in variable pay. Another 800 sales reps have greater potential to earn bonus pay. Use "live chat" and request a transcript be emailed to you. Contact Rogers call centre between 9-5 p.m. as employees with the most experience get better shifts and better pay, so they are less reliant on commission. Ask for help from a manager. Billing issues can be handled over the phone, decline suggestions to go to a retail store. Get any promises made at a Rogers or Fido store in writing. 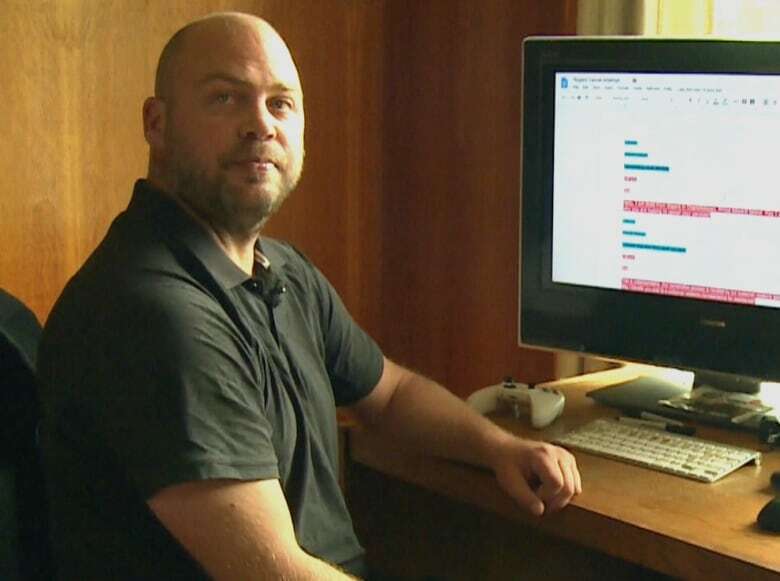 Anthony Savage, 30, recently left a job he held for three years, dealing with Bell customers at a call centre in Nanaimo, B.C., owned by Nordia. Nordia was originally created by Bell in 1999, and now operates call centres across the country. Savage worked in what's called the loyalty department, known as "the last resort to keep the customer on board." Instead of losing commission for reducing a customer's services or products — as happens at Rogers call centres — Savage says employees handling Bell clients are penalized if their "cost per call" is too high. If a sales rep gives out too many credits, discounts or promotions, they are moved into the lower quartile of the group and either don't earn a bonus, or earn a very small bonus. "Effectively the incentive is to do as little as possible [for the customer]," says Savage, meaning agents would refuse to waive bill charges, or decline to offer promotional discounts. He says top performing agents could receive bonuses of up to $1,300 a month by selling a lot of products, while "handing out nothing." Go Public has obtained an internal memo sent out last month to employees at Savage's former call centre, discouraging the practice of withholding credits due to customers. "This has caused customer dissatisfaction, deactivations and an overall poor image of Bell in the customers' eyes," writes an operations manager for Nordia. The memo says employees can no longer underspend on credits to improve their overall scorecard to earn bigger bonuses. Another memo to some call centre workers for Bell coaches them on how to use a "hold technique" when customers are looking to lower their bills. It instructs employees to offer a small discount, hoping customers will accept it. If they don't, says the memo, sales reps should put the person on hold and then come back on the line and offer a larger discount, claiming the customer earned it because of their loyalty. The memo from management says this technique will make the customer feel that sales reps are going the extra mile, and not just offering a discount everyone else can get. Bell declined an interview request, but in an email to Go Public spokesperson Nathan Gibson wrote that service teams "correct any errors immediately," including applying any credits necessary. He also wrote that the cost per call is "far from the only metric used to evaluate our service levels." He did not address the internal memo from Nordia, telling employees to offer customers the smallest discounts first, nor did he address how workers are coached to withhold a better discount unless a customer declines the first offer. A spokesperson from Nordia said in an email to Go Public that he couldn't comment on the work they do for specific clients, but that their "customer service approach is totally focused on providing the highest level of service and satisfaction for each customer interaction we have." Always request an email after negotiating with a call centre rep — confirm that the email reflects your discussion. Click on all links in the emailed contract and read thoroughly. If possible, make your own recording of any call to a customer service rep.
Managers of call centres need to be mindful that incentive systems don't lead to unintended consequences, says Danielle van Jaarsveld, a professor at UBC's Sauder School of Business. "You have to be very careful about the types of employee behaviours that you're encouraging," says van Jaarsveld, who has studied workplace culture inside call centres for 14 years. Too much emphasis on sales and profits can harm customer loyalty, she says. After hearing some of the tactics used by telco employees, van Jaarsveld has some advice for telecom service providers. "You need to change your incentive systems," she says. "Otherwise, you're going to lose your employees, and you're going to lose your customers." An earlier version of this story said Jason Harley's job title was sales representative, but he was a customer care representative. We also previously reported that workers would lose points towards commission every time they cancelled a service, while employees say it can affect their bonus pay. Employees have told CBC they may also be reprimanded, which Rogers disputes.